In 2014, the federal government designated thousands of acres in New Mexico as “critical habitat” for the jaguar. The designation is absurd, because jaguars prefer the wet, tropical climates of Central and South America forests, to the dry, arid wilderness of the Southwest. Few jaguars have ever been found in New Mexico, while thousands have been spotted south of the border. Under the Endangered Species Act, the federal government should only designate land critical habitat if the species “occupied” the area when it was listed, or if the land is essential to the conservation of the species. Legislative history reveals that Congress intended an “extremely narrow definition” of critical habitat, in order to limit the reach of the burdensome label. Because New Mexico was neither occupied by jaguar in 1972 and it is not essential to the jaguar, PLF sued the U.S. Fish and Wildlife Service on behalf of New Mexico Farm & Livestock Bureau, New Mexico Cattle Growers’ Association, and New Mexico Federal Lands Council. These groups’ members (mostly cattle ranchers) are hurt by the designation. The designation will make it significantly more difficult for them to renew grazing permits in the future, or to get permits for stock ponds, fences, and corrals. Yesterday, a federal district court in New Mexico issued a mixed decision on the challenge. The Court agreed that the government’s designation wrongly declared that any part of New Mexico was “occupied” by the jaguar when it was listed as endangered in 1972. The government has no evidence that any jaguars were in New Mexico in 1972 (or any year close to that), and plenty of evidence (including the government’s own previous findings) that showed the jaguar was absent from the United States at the time of listing. Nevertheless, the district court held that the bar for the federal government is extremely low. Because a panel of experts who consulted with the federal government decided that the Southwest United States could benefit the jaguar population’s genetic diversity, the court upheld the rule. Of course, a panel of jaguar experts need not follow the requirements laid out by Congress, nor do they have to apply a reasonable interpretation of “essential” when they recommend areas for critical habitat. In contrast, the U.S. Fish and Wildlife Service should follow Congressional intent, and the courts should not defer to the agency’s decision-making simply because a panel of experts said so. On top of that, the agency defied logic when it determined what land is critical to the conservation of the jaguar before it determining what is needed to actually conserve the jaguar. The U.S. Fish and Wildlife Service has never decided the point at which jaguar will no longer require protection of the Endangered Species Act. 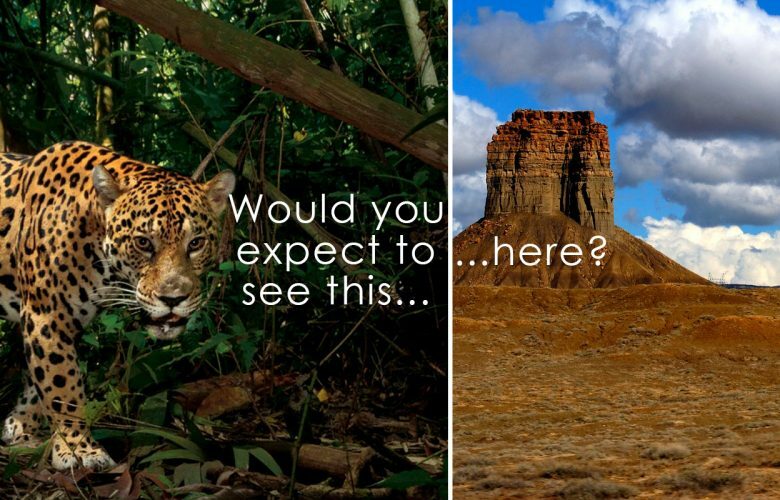 Without making this basic determination, how can the federal government claim to know how much land is essential to the conservation of the jaguar? PLF will appeal and hopefully the Tenth Circuit will see the absurdity of the government’s decision to tie up thousands of acres in New Mexico with the “critical habitat” designation.